COQUITLAM, B.C. 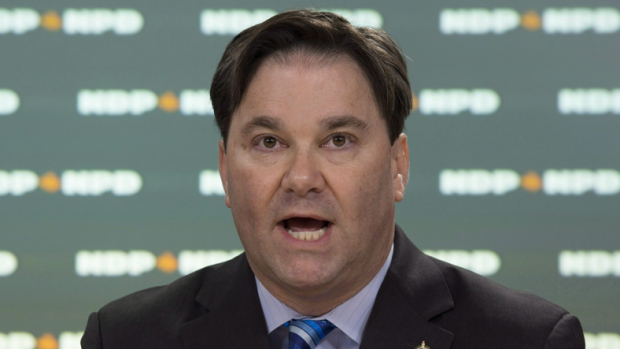 – The NDP is promising to bring in a universal and comprehensive national pharmacare program targeted to begin in 2020 if the party wins the next federal election. The federal government taxes 50 per cent of profits made on investments, or capital gains, but the NDP wants to increase that threshold – known as the inclusion rate – to 75 per cent. It said that would raise about $3 billion in revenue.